Overall, this board is a must-buy for all those who wish to groom their snowboarding skills without upsetting their budget. Are you someone who has recently picked up an interest in snowboarding? Do you wish to get a board of your own but concerned about your tight budget too? Are you looking for a remarkable yet easy-to-use board? If so, then the Avalanche Source Men’s Snowboard is just a right choice for you. Don’t believe it? Well, this model possesses a bunch of top quality features to ensure quality performance. It is quite affordable for a majority, and will serve as a great training deck. Curious to know more about it? Read below. 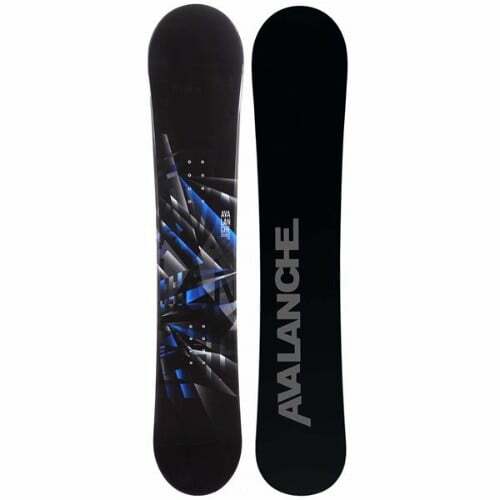 This board by Avalanche is a terrific investment for all beginners out there because it is not only easy on the pocket, but also enables you to learn all the tips and tricks of snowboarding before moving on to buy yourself an advanced-level board. It is mainly made of biaxial fiberglass and has a full wood core. Besides, the CAP wrap construction makes it durable and long-lasting. Also, the Source Snowboard has a fine-tuned edge for working out different skills on the slope in a fun way. In addition, the board features a forgiving flex, radial side cut geometry, and a directional shape with a set-back all-mountain stance that contributes to a great performance. The Avalanche Source Snowboard is an excellent choice for all those who are looking for some adventure this snowy season. 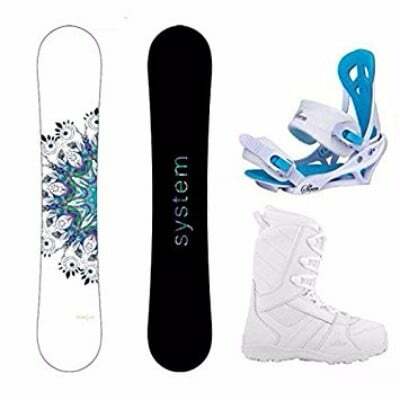 It is even better for those who are new to this sport, hwever, the skilled ones and experts can enjoy surfing downhill on this affordable piece. Users are bound to enjoy hours of fun smashing the mountain trails without hurting themselves because the board is designed specifically for this purpose. 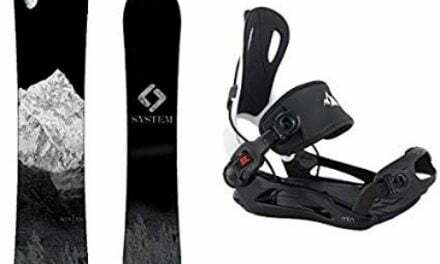 In fact, the all-mountain design is well-suited for snowboarders with different styles as well as skill levels. Moreover, with the medium flex camber, individuals can cross bumpy surfaces and smooth powder trails with ease. This model is an excellent combination of versatility, convenience and quality so that users can get maximum benefits from it. All in all, the Avalanche Source Men’s Snowboard is a great option for testing your talent without damaging the board and breaking the bank. You can confidently slide anywhere, and conveniently learn the best way to head down a mountain slope without risking your safety, thanks to its directional shape and fine-tuned edge. 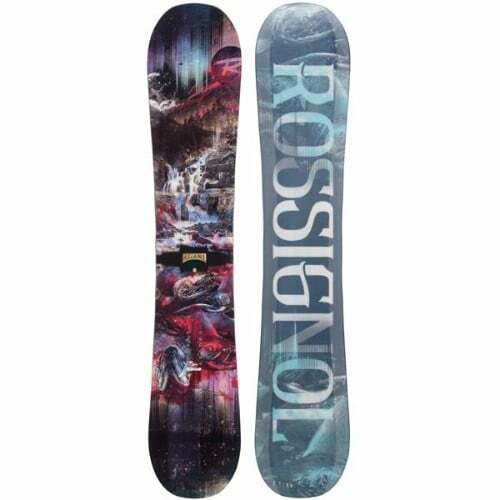 Although this board might not last you a very long time, still you can make the most of it before getting your hands on a better option for advanced snowboarding. Moreover, careful handling can also lower the risk of its damage. Overall, this board is a must-buy for all those who wish to groom their snowboarding skills without upsetting their budget. If you are also included in the list, then buy it to try it.